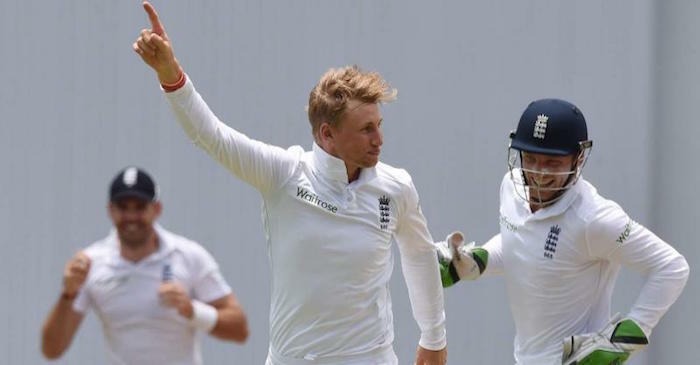 England all-rounder Ben Stokes accidently punched team-mate, Adil Rashid, while celebrating Indian batsman Ajinkya Rahane’s dismissal during the fourth Test of the five-match series against India at The Ageas Bowl in Southampton on Sunday. 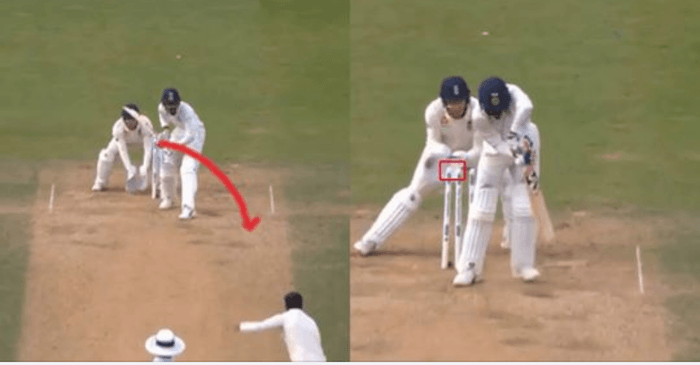 The incident took place in the 61st over of India’s second innings when Moeen Ali dismissed Rahane for 51. 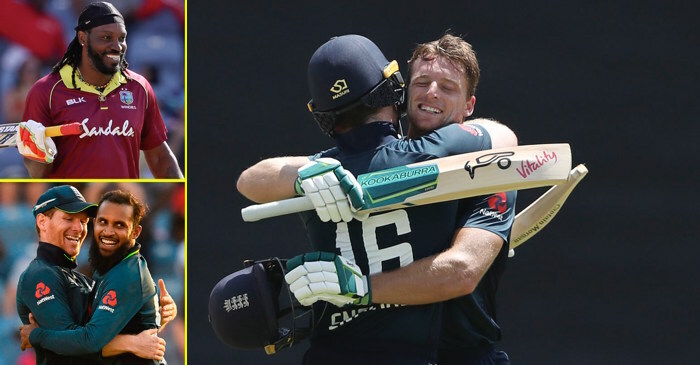 Running in to celebrate the wicket of Indian vice-captain, Stokes along with his team-mates went on to hug Moeen but the all-rounder’s outstretched hand accidentally caught Rashid on the nose.